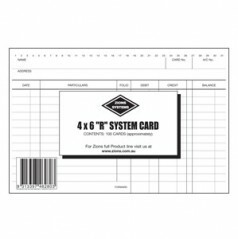 Designed to comply with WHS Regulations and the Privacy Act. 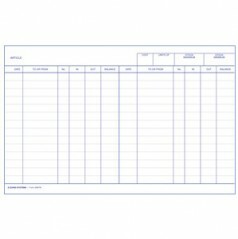 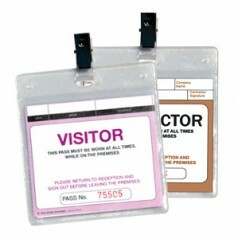 Every visitor receives a personal Visitors Pass which is written out and issued. 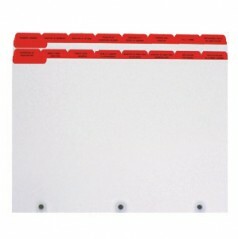 Because the register is in a “security” format, it means that no one can see who has signed in previously. 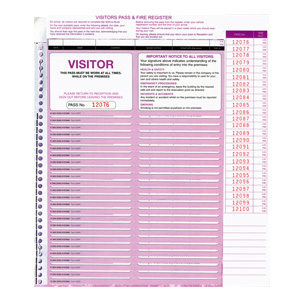 Bound book containing 250 Visitors Pass slips, 25 to view.